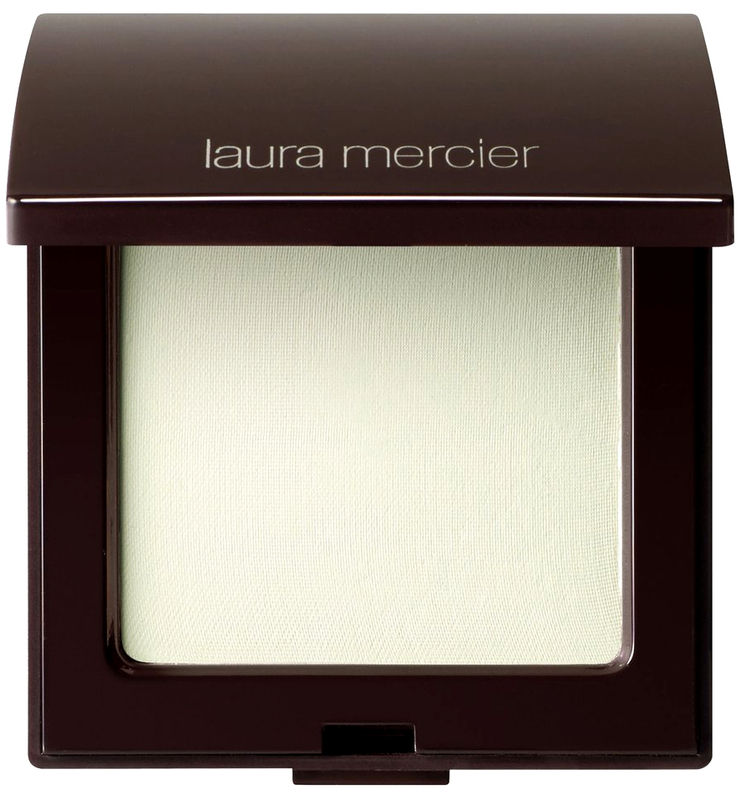 Oil-free, oil-controlling, ultra-sheer setting powder minimizes shine and visible breakthrough with a naturally derived Shine Control Complex. Subtle mint green tint helps tone down redness. Makeup stays fresh, flawless, and shine-free. Delivers our most matte finish. Transparent shade works on all skin tones. Oil-free. Formulated without talc. Formulated without fragrance. Non-comedogenic. Dermatologist tested. The compact includes a double-sided applicator.